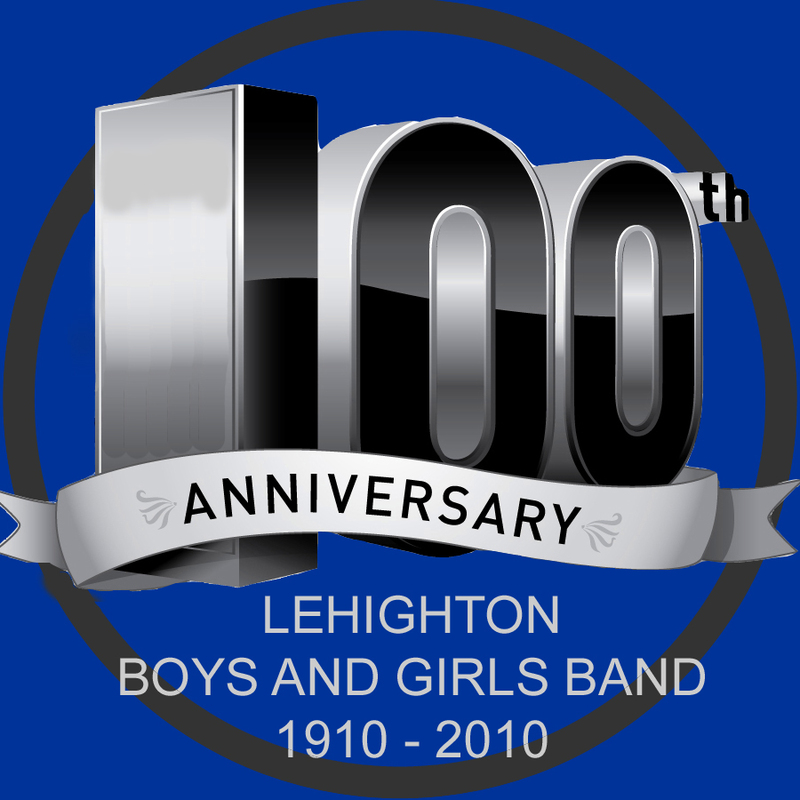 The Lehighton Boys and Girls Band initially initially started as a band called The Engine Co. #2 Boys Band on June 20, 1910 with band director Henry Reiss. The band was later incorporated as the Lehighton Boys Band in 1911. To give young individuals in the community and outlying districts an opportunity to learn to play a musical instrument, and in so doing, help build the character of the youth involved. It's fun and a good way to make new friends with like interests. It helps a member start playing a band instrument and helps members already playing to become stronger players. It helps students with their school music and lesson. Who may join the band? Any student, age 9 or older, who has an interest in starting a band instrument or who wants to continue playing their instrument. What does the band have to offer? The band provides an instrument of the student's choice (provided one is available at the time) for use as long as they remain a member in good standing. Each member receives a one-half hour lesson per week on the instrument, in a class of like instruments. Use of the band hall (any time that the director is there) for practice or study. Membership in the band when you have achieved the necessary level of ability. This will be decided by the band director. Each member pays dues weekly. Dues are expected to be paid whether the student attends a lesson or not and are payable weekly, bi-monthly, or monthly. The only excuse is sickness of longer than one week's duration. Students should call the band hall if a lesson will be missed. The Band rehearses every Tuesday evening from 7:00 p.m. to 8:30 p.m. Lessons are scheduled by the director and member when the new member joins the band.